We develop eLearning technology that helps learners acquire the language and soft skills they need to perform on the job. 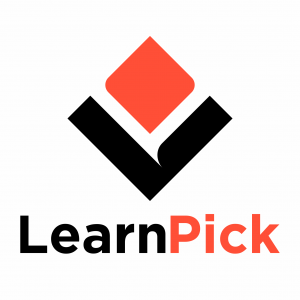 LearnPick is India's largest online platform helping students find great tutors and coaching classes. 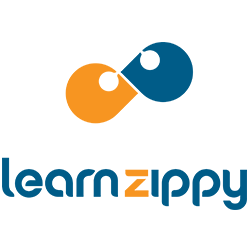 Learnzippy is an online training and assessment portal, that helps you host your courses and reach to audiences across geography with out the worry of technology! 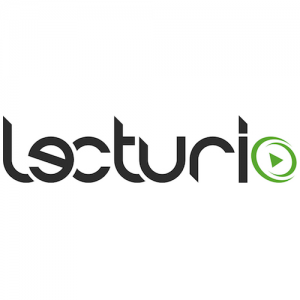 Successful staff training with educational videos from Lecturio. Our versatile, high-quality HD content by renowned lecturers enables you and your employees to profit from quick learning success. 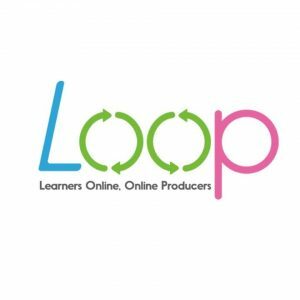 LOOP.sg is a online course provider based in Singapore. We focus on elearning online training courses. Courses include a variety of courses from Web, App and Graphic Design to Business Management and Personal Development courses. 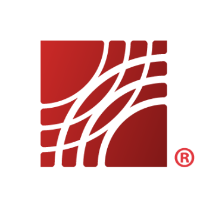 Continuing education online courses from Lorman Education Services. Seminars, live webinars, OnDemand and online training courses. Get started today! Our mission is to challenge students to excel in their academic and career pursuits and prepare them to be lifelong learners and responsible citizens in a globalized world. 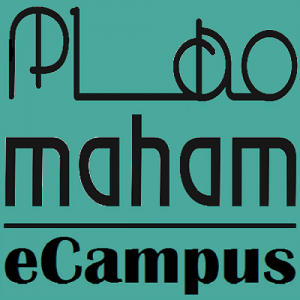 MAHAM Sales Training MAHAM is an authority when it comes to sales training. We offer 26 courses in the subject of selling alone! Book your sales force training NOW. 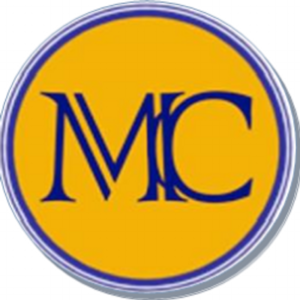 Mastery Technologies offers a wide selection of training videos and courses for just about every industry. Visit our website and browse through the list of topics in your industry to find the online training course that best meets you needs. Mastery has been helping organizations train their employees on workplace safety for over 20 years. In addition to online safety training, we also provide Environmental Training, DOT, and Facility Security training. 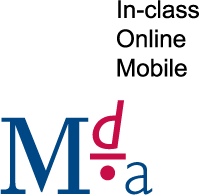 MDA Training is a leading provider of training from digital solutions through to experiential simulations.